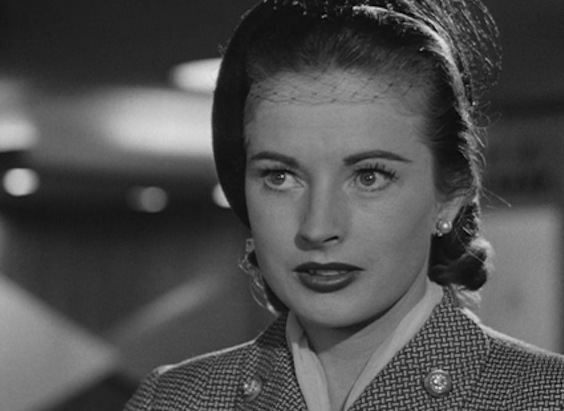 We learned last week of the passing of lovely star Joan Leslie at the age of 90. 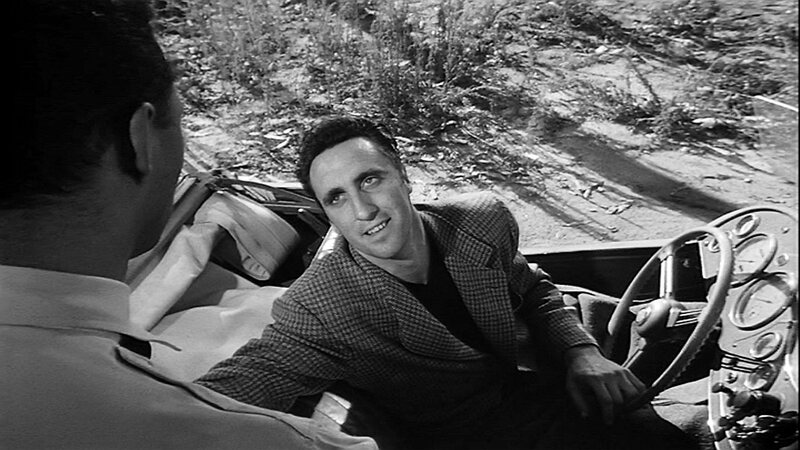 Timothy was lucky enough to share the screen with her (and Sterling Hayden), however briefly, in one of his earliest film appearances. 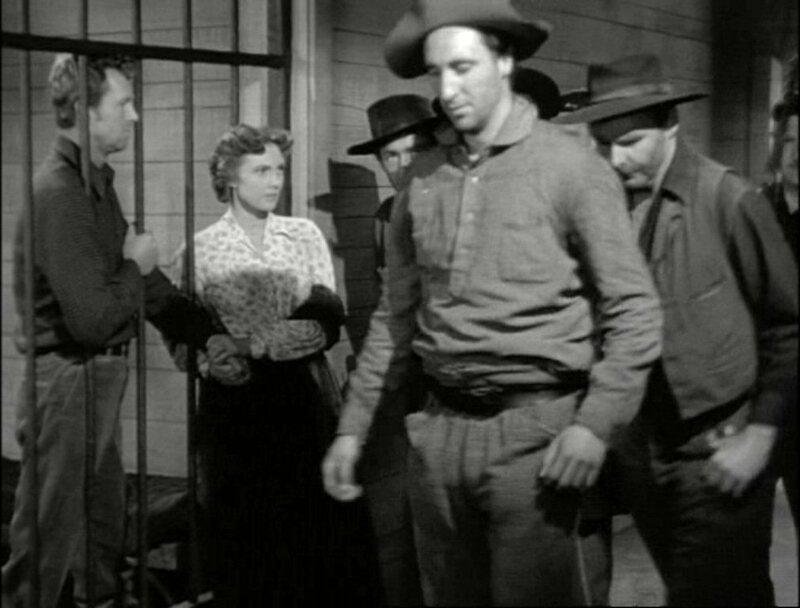 That film was Hellgate (1952), the entertaining Western prison drama written and directed by Charles Marquis Warren. Almost always the “good girl,” Leslie played against type to most memorable effect in the underrated noir thriller Repeat Performance (1947). An accomplished singer and dancer as well as an actress, it was always a treat to watch her practice her craft. She will indeed be missed.